Third decade for Continental Cup At the Annual Continental Cup Meeting the format, dates, hosts and participating clubs have been determined for the IIHF Continental Cup's 2017/2018 season. Back from the brink Following a tumultuous decade, the Continental Cup welcomes one of the heavyweights of the Danish game as a resurgent Rungsted Ishockey returns to winning ways. 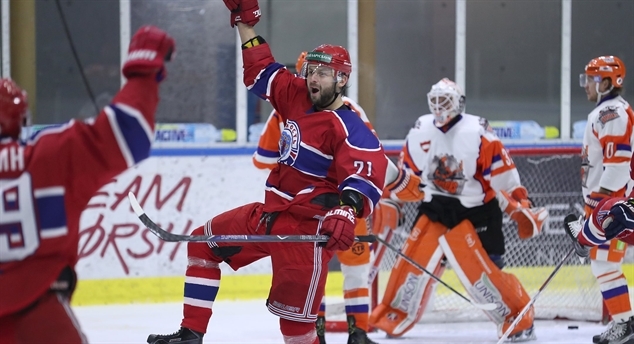 Yunost marches into finals Yunost Minsk and the Sheffield Steelers are qualified for the final stage of the IIHF Continental Cup.